When you need a limo in Atlantic Beach, you want S&G Limousine. With public transport options being quite limited in Atlantic Beach, there are only a few choices for how to get from place to place. If you prefer the calm and professionalism of a superior limo service over the chaos and noise of a taxi, then save our number (516-223-5555) and call S&G Limousine whenever you need a ride. As the premier limo company in Atlantic Beach, we’ve worked hard to develop the kind of upscale services that resonates with our local clients. Whether it’s a trip into NYC or just a quick airport transfer, we want to showcase our ability on every ride. As previously mentioned, S&G Limousine is an expert local provider of airport transportation to and from a number of airports in the region. From Atlantic Beach, the most common requests are for MacArthur, JFK, and LaGuardia airports, but we’re also able to travel to further airports like Republic when necessary. One of the big advantages of choosing S&G Limousine for your airport ride is found in the many features included in every trip. Baggage assistance at pickup and drop-off is de rigueur as well as an on-time guarantee and driving completed by the most talented chauffeurs in town. e may do many airport transfers, but S&G Limousine is certainly not limited to this single service. In addition to Atlantic Beach airport transportation, we also offer a wide range of limo services to NYC, other Long Island locations, and beyond. Our team is extremely flexible and we’re proud to adapt to your specific needs, regardless of if it’s just a routine business trip into Manhattan or arranging a luxury transport option for a wedding. In the past, we’ve also organized local wine tours, sporting event transportation, and solutions for larger groups for a big-name NYC concert. Whatever level of customization you need, S&G Limousine is able to deliver. Despite the specifics of your ride, there is one thing you can be sure of – that S&G Limousine will bring our outstanding service and ability to your journey. 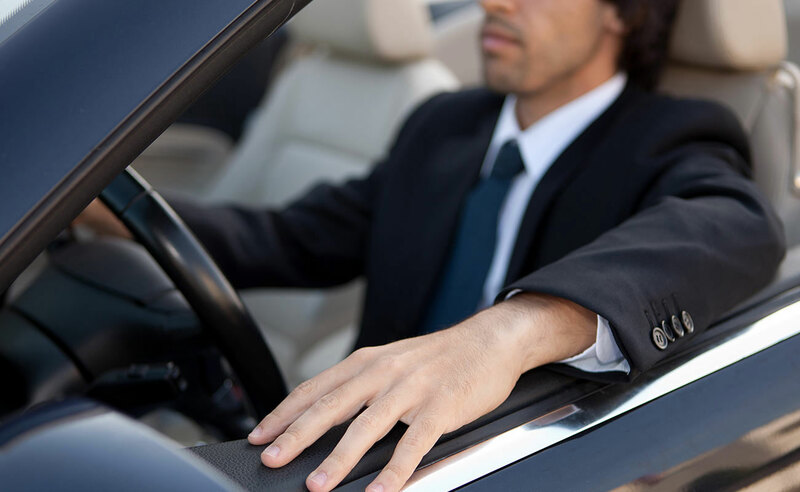 With chauffeurs that are the epitome of discreet and professional to cars that are impeccably cleaned and well-appointed, a single trip with us will show why so many in Atlantic Beach choose us as their preferred means of travel. STOP RELYING ON TAXIS IN ATLANTIC BEACH AND SEE HOW IT FEELS TO BE PAMPERED BY THE PROS AT S&G LIMOUSINE. GIVE US A CALL AT 516-223-5555. From Atlantic Beach wedding limos to Atlantic Beach prom limos S&G has you covered.